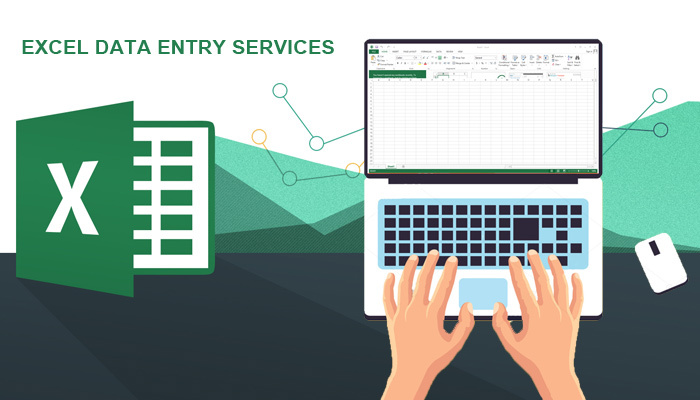 Do you need a trust-worthy virtual assistant for Data Entry Projects? Yes, You are at the right place. Please check out my expertise below and the gig extras I am offering. I will try my best to deliver your order as soon as possible. Delivery Before Time Ultra Fast Delivery.